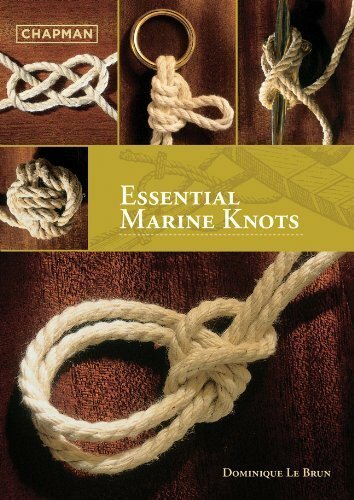 From Chapman-the boater's trusted source-comes an illustrated guide to 40 essential nautical knots, including all the traditional loops and ties. 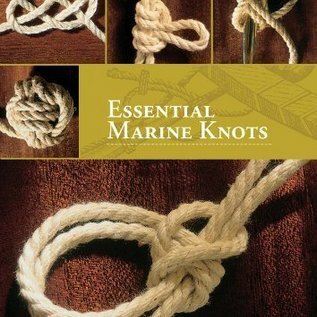 With detailed instructions showing each stage of looping, and the tasks each knot can handle, this is a must-have resource for every boater. Also included: information on all types of cord, and a glossary.